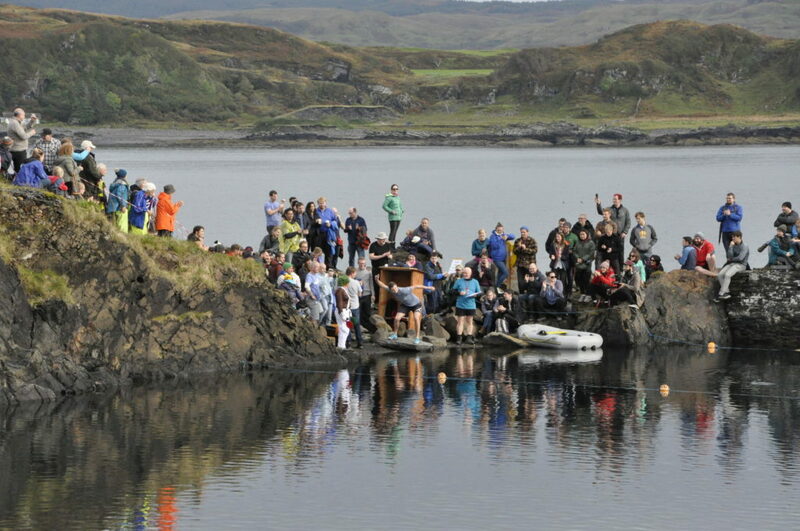 This weekend, hundreds of people will descend upon Easdale Island for the annual World Stone Skimming Championships. 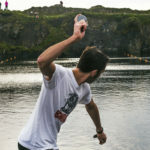 The event takes place this Sunday September 23, with skimming getting under way at noon. Last year’s winner was Keisieke Hashimoto from Japan. He made the 5,689-mile trip after winning an event in his home country in order to become world champion. He was up against tough competition and had to overcome a nine-man final to do so. Continuing with the international winners theme: The women’s event was won by Nina Luginbuhl from Switzerland. Nina’s home village of Ermatingen set up a stone skimming competition after it was regarded as ‘the most boring holiday resort in Switzerland’. 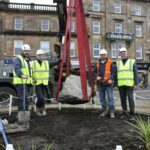 To counter that tag, the village come up with an usual event – stone skimming. However, the most memorable moment of the event took place at the prize-giving ceremony. Organiser Donald Melville proposed to his girlfriend Maggie, who was dressed as an Oompa Loompa, on stage. If you are interested in taking part – just show up and register. There are no qualifying rounds, however, there is a maximum of 350 people allowed to compete. 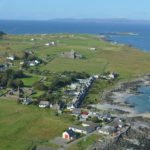 There is also a pre-skim party at Easdale Community Hall, where there will be a licensed bar, live music, and where children are most welcome. There will also be a barbecue running between 7-9pm. Return ferries run after the show at 11pm and midnight.